Black Friday is pretty much here, which means all of our favorite brands and retailers are marking down our favorite (and coveted) beauty and fashion items. On that note, Nordstrom is offering some of the best beauty deals from our favorite beauty brands. From November 23rd through November 27th, you’ll be able to pick up these amazing deals for yourself or get a jumpstart on your holiday shopping. Hey, might as well get something for yourself while you’re at it! Nordstrom always has our back throughout the holiday season with luxury gifts at amazing prices, so we’re excited to splurge on beauty products we’ve been keeping on our wish list. 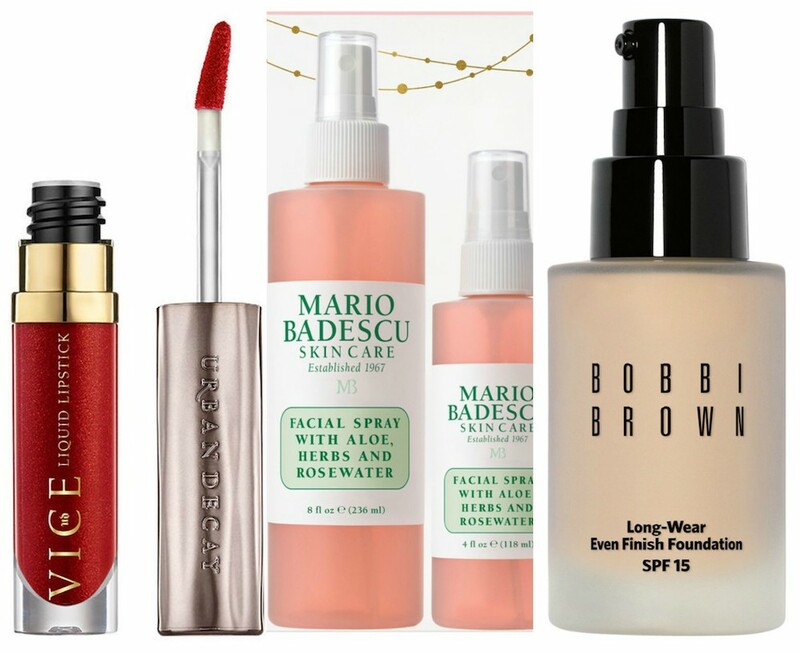 Some of the beauty deals this year for Nordstrom’s Black Friday sale also include promotional pricing on hot beauty sets and high-end beauty products that can make for great gifts or stocking stuffers. 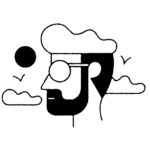 Whether you’re shopping for the fragrance fanatic in your office or the special person in your life, Nordstrom has you covered with all of your skin care, hair, and makeup needs. 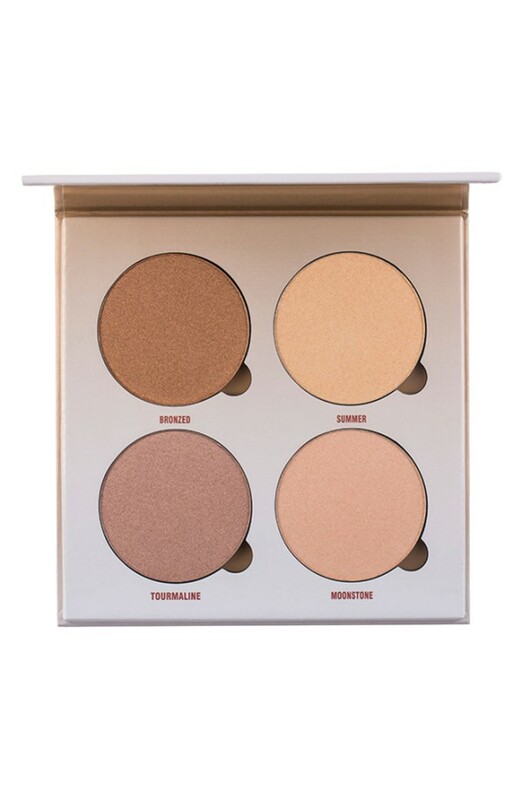 Here are 22 beauty deals from Nordstrom that you (or your wallet) don’t want to miss out on. These liquid-suede finish matte lipsticks are a perfect gift for every beauty lover in your life. Fix+ is pretty much a cult classic at this point. Now, you can take it on the go in limited-edition scents. 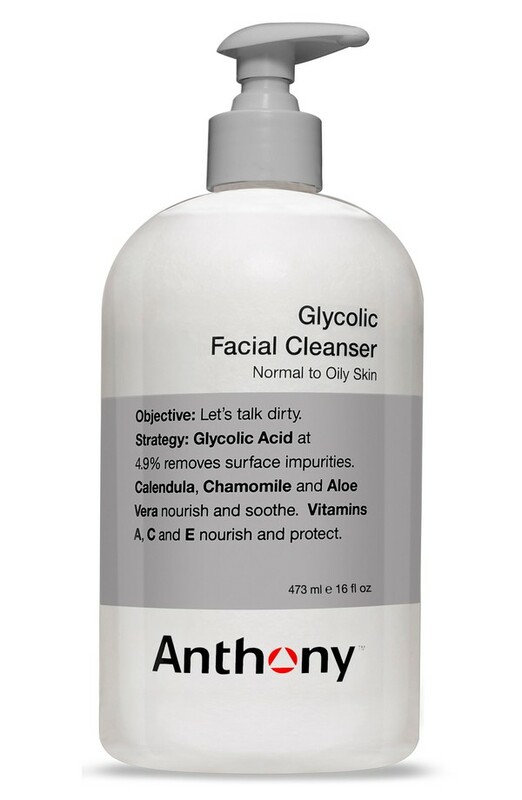 This award-winning cleaner is perfect for the skin care minimalist in your life. 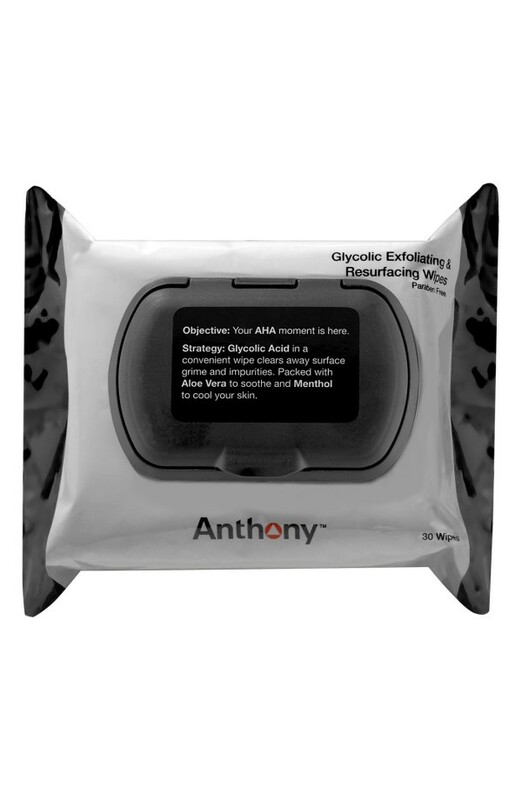 The 3-in-1 makeup removing, toning, and hydrating facial cleanser will make a big splash. 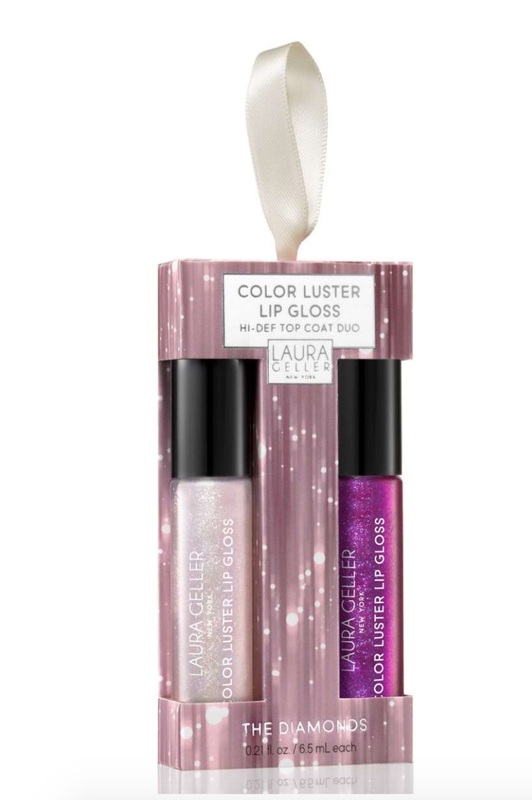 Wear these glosses alone or on top of your lipstick to add that extra oomph. 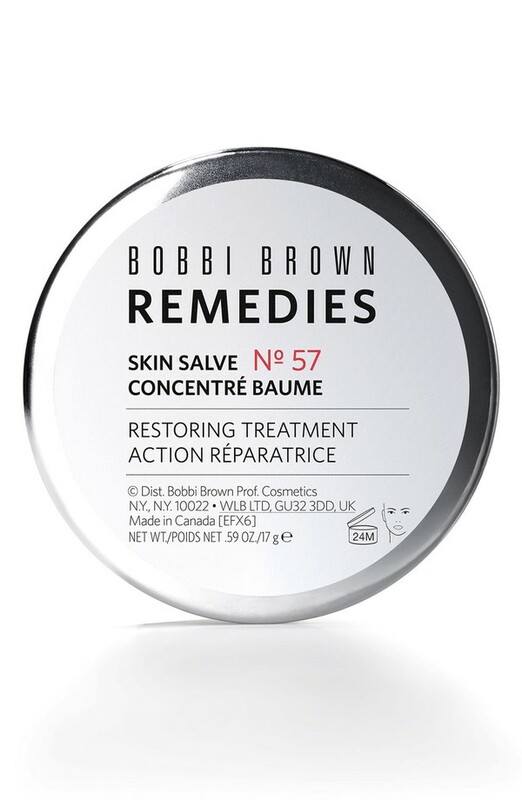 This skin care fave is now available in a hydrating trio. Spread the joy or stock up for the Winter. 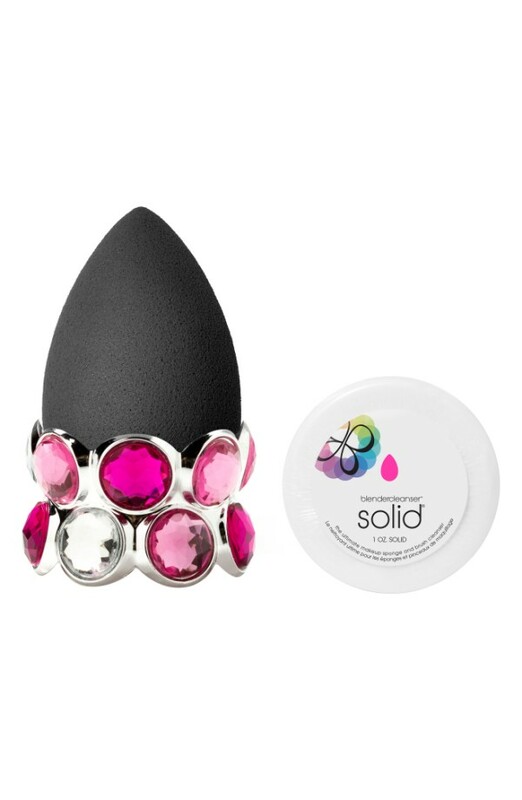 This miracle makeup sponge will be available with a cute bedazzled holder and the solid cleaner to keep your Beautyblender clean. This is a great gift for someone who needs some extra grooming without the extra work. This is another great grooming gift for the special men in your life. 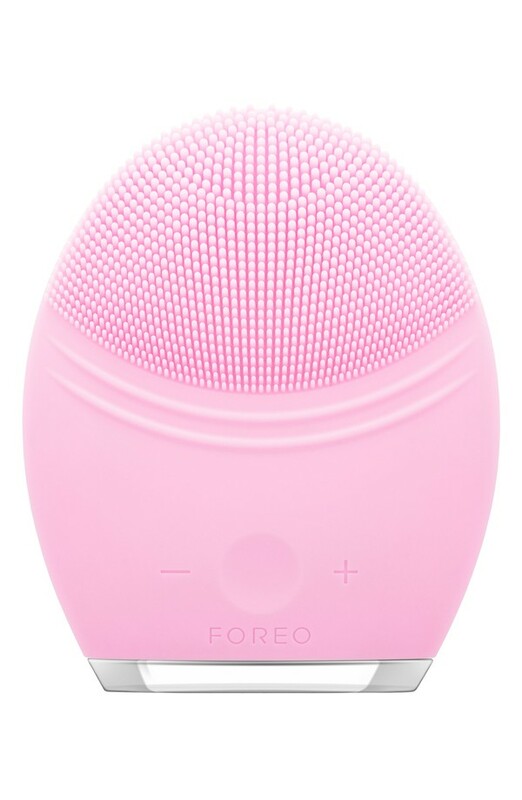 This special collaboration with Disney is timeless and sure to deliver healthy glowing skin. 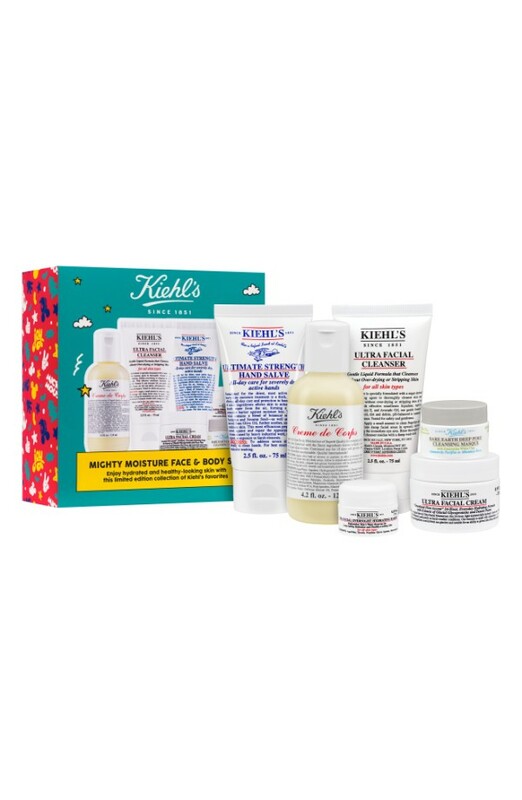 The set includes a hydrating face mask, nourishing hand salve, and Kiehl’s top-rated facial cream. This set is sure to give your hair the va-va-voom that you’re looking for. This innovative lip oil will be sure to keep your lips hydrated while providing a splash of color. 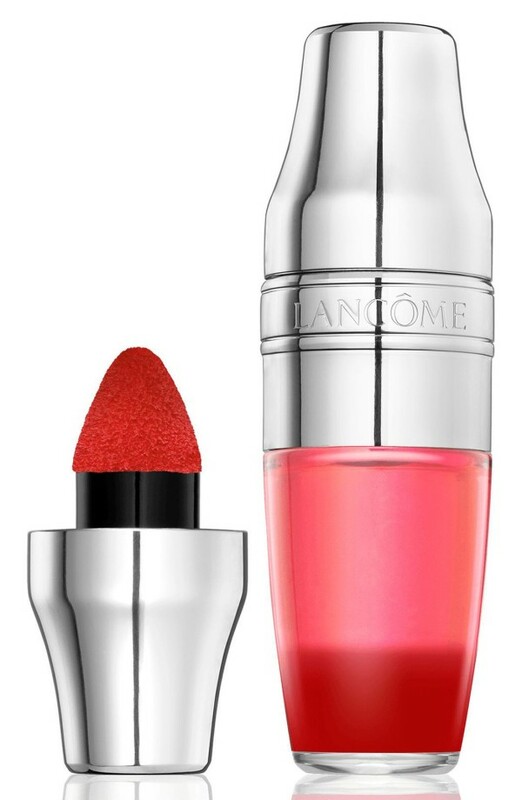 This transfer-proof lippie is well worth the money and for a limited time, you can get it for a steal. 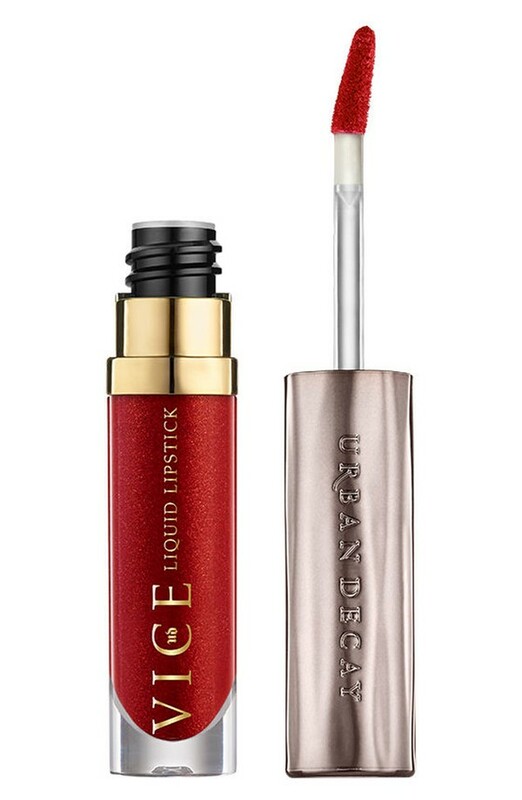 This will match perfectly with the Urban Decay Liquid Lipstick we just mentioned. 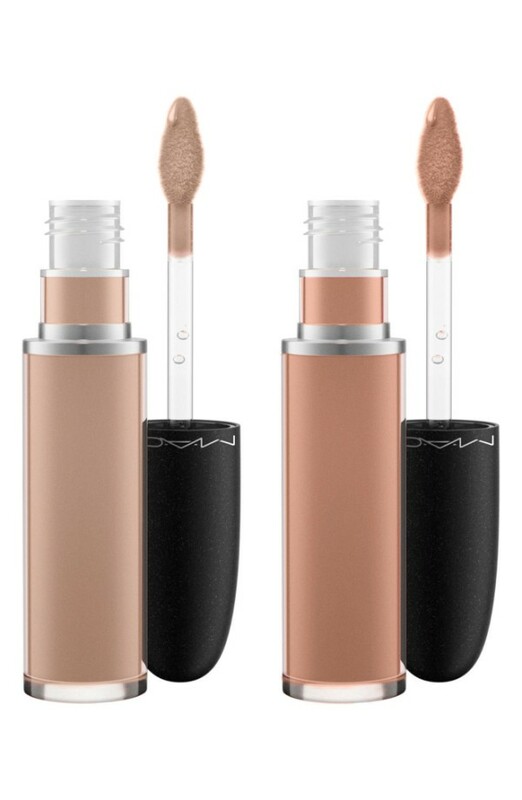 A match made in makeup heaven. For a limited time, you can get this skin changer for 25% off. This is not a test! 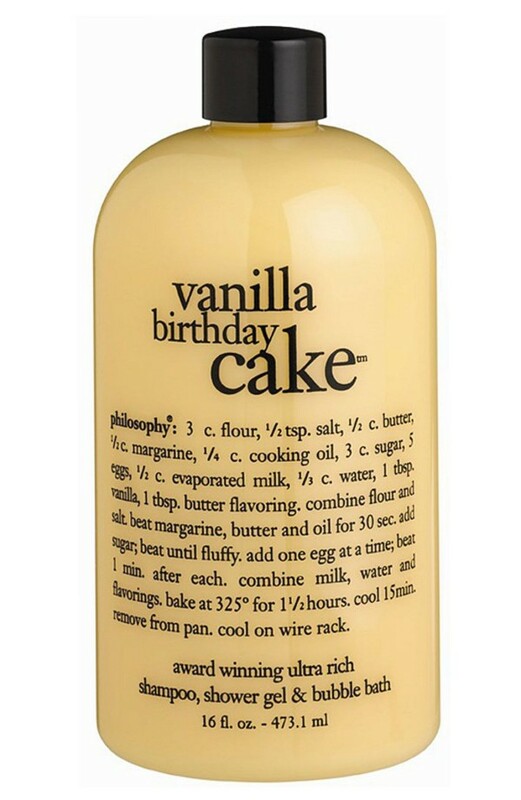 This shampoo, shower gel, and bubble bath is perfect for anyone. 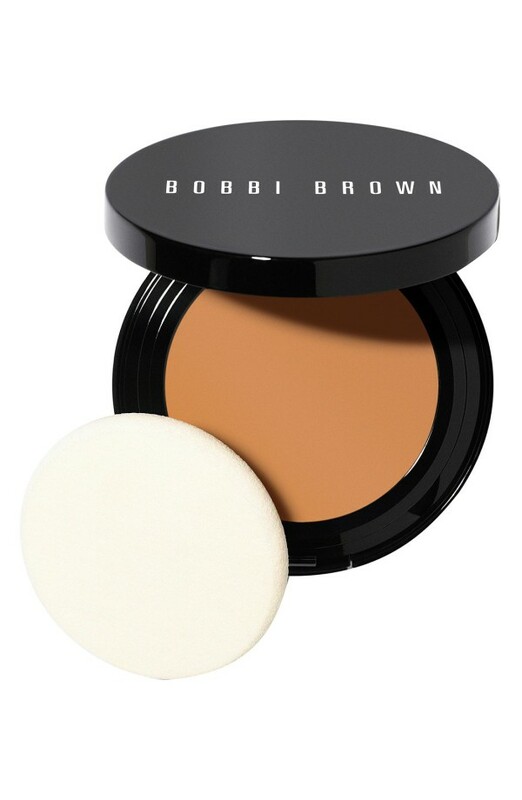 This fan-favorite has amazing coverage and lasts throughout the day. 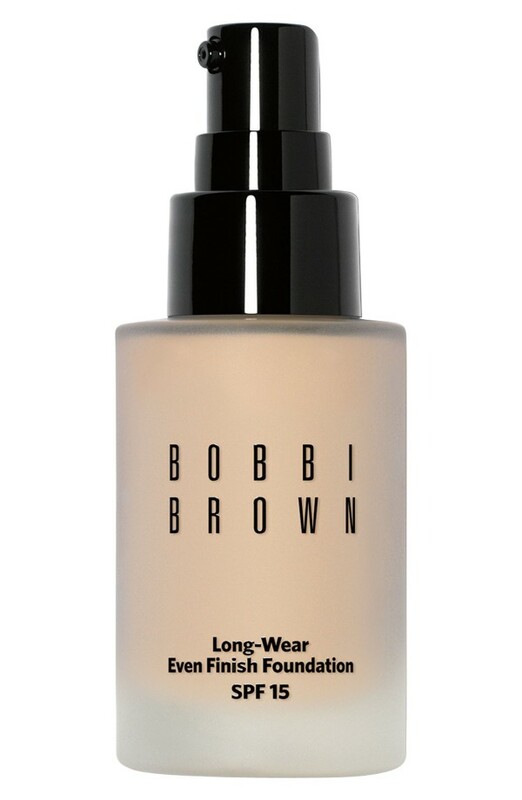 This formula is great for normal to oily skin. 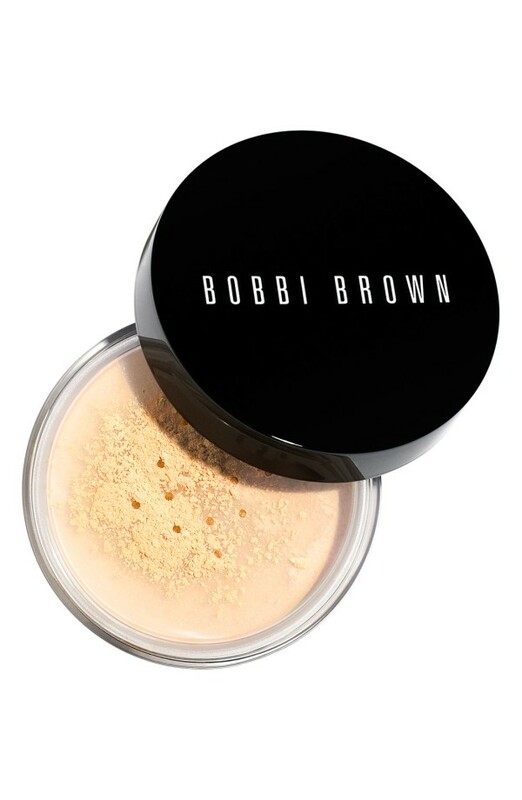 A great powder alternative to the liquid formula. Same results, less hassle. Say hello to a flawless finish. You’ll also get a gift with purchase. This Winter essential is great for the person in your life who’s skin may need a little bit more TLC. 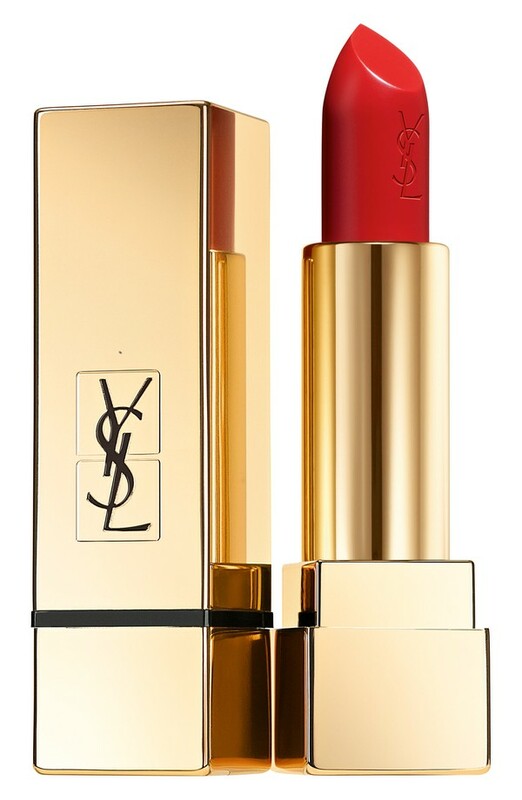 When you buy this YSL lipstick, you can get a gift with purchase. 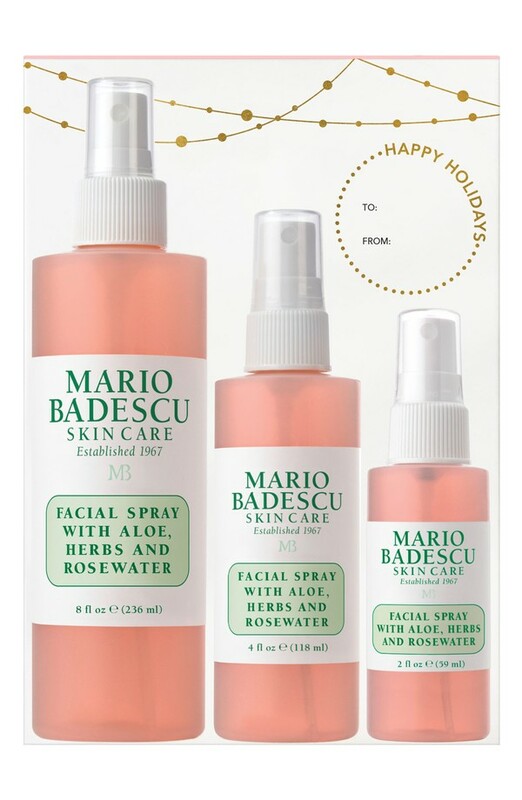 For one week only, this at home “microdermabrasion kit” will be available to you for 25% off. Don’t miss out! What items will you be picking up during this sale?